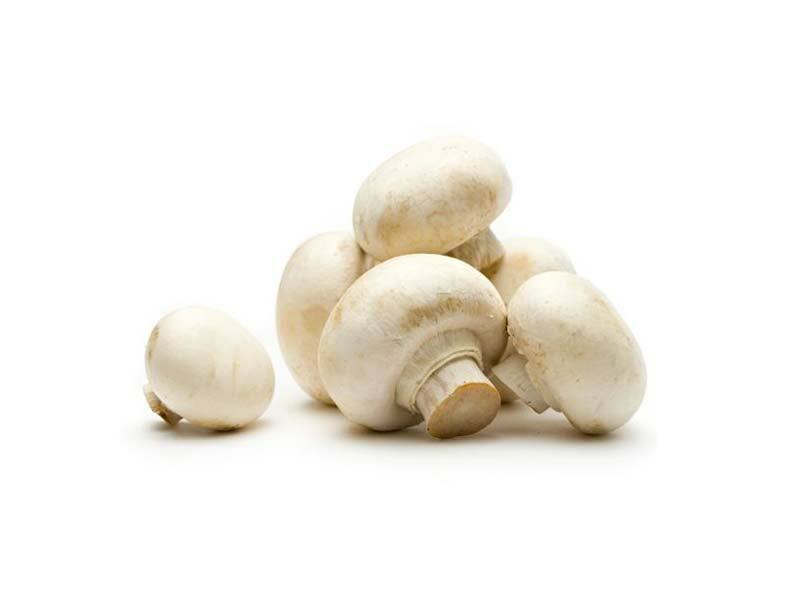 The best of both worlds can be found within mushrooms: lots of flavour, very few calories. 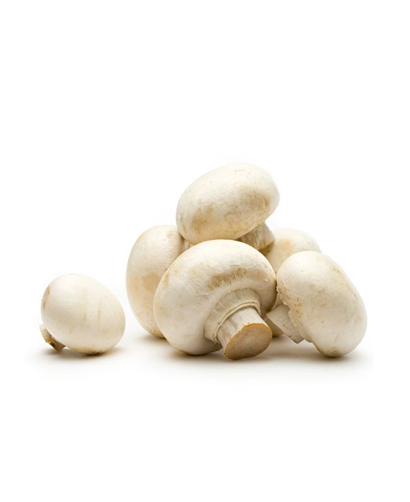 The most commonly used mushroom varieties are white “button” mushrooms, crimini “brown” mushrooms, portabella mushrooms and shiitake mushrooms. With all these varieties, one has many dishes to try! Between four to five medium-sized mushrooms (approx. 100 g) contain 25 calories, no cholesterol, almost no fat, 1 gram of fibre, 25% of riboflavin, 21% of pantothenic acid, 19% of selenium, 16% of copper, 9% of potassium, 8% of phosphorus, 6% of vitamin B6, 4% of vitamin D, and last but not least, 4% of vitamin C.